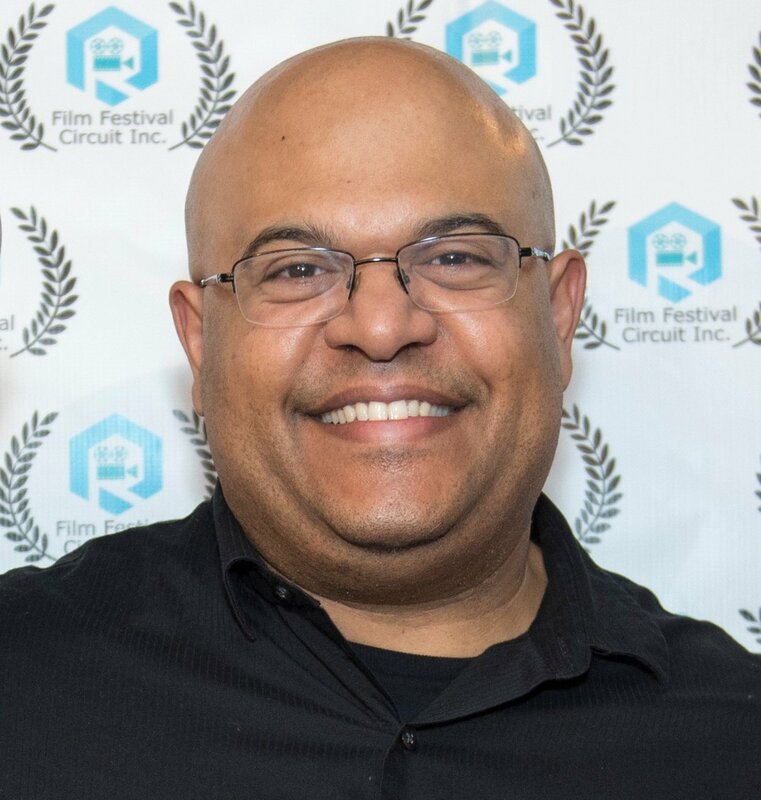 Marty Novitsky reached out to the Oregon Documentary Film Festival recently to help expose an environmental crisis in his Dead Sea Movie. "I'm writing to you about an issue that is very important and dear to me. I think it is very important that people be made aware the dangers of the Dead Sea . Recently twenty-five teenage students were hit by the flood while they were hiking in Nahal Tzafit in the Judean Desert west of the Dead Sea. Ten of the students were killed because of the flooding. Recently, I made a film "Caught In Quicksand". I created that film to enlighten people of the dangers of the Dead Sea. This film was made prior to this terrible accident that took the lives of the ten teenagers." There is also a news article about this potential environmental disaster in Queens Jewish Link Magazine. 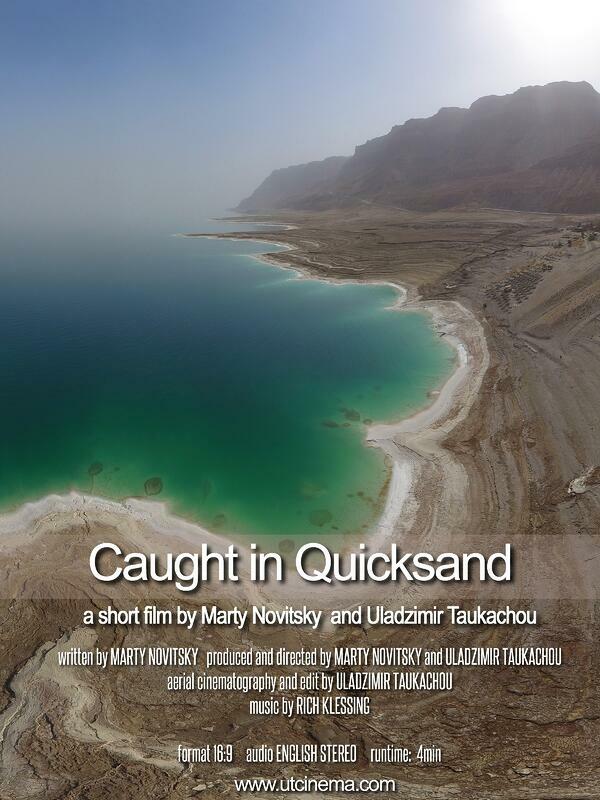 The following is a link to the Dead Sea Environmental Crisis Documentary on YouTube by Marty Novitsky.